Telegraph Brewing Co. Tasting Room 418 N. Salsipuedes Street. 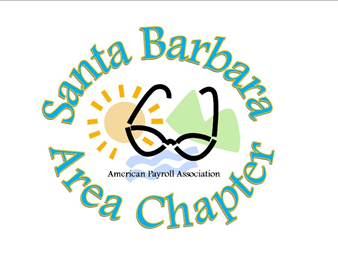 Come kick off a great new Payroll year at the Santa Barbara Area Chapter American Payroll Association January Happy Hour and Membership Drive! Enjoy complimentary beer tastings and appetizers, win fantastic raffle prizes, and benefit from incredible renewal discounts available at this event. All attendees will receive a raffle ticket. Bring a guest = your guest receives a raffle ticket, and you receive one additional ticket! Renew your membership or join and receive a Mega-Raffle ticket for exclusive, members only drawings: a Kindle Fire and a Jawbone! Existing members: renew at the Happy Hour for $40 and your membership is good though May 2017. New members: join at the Happy Hour for $50 and your membership is good through May 2017.